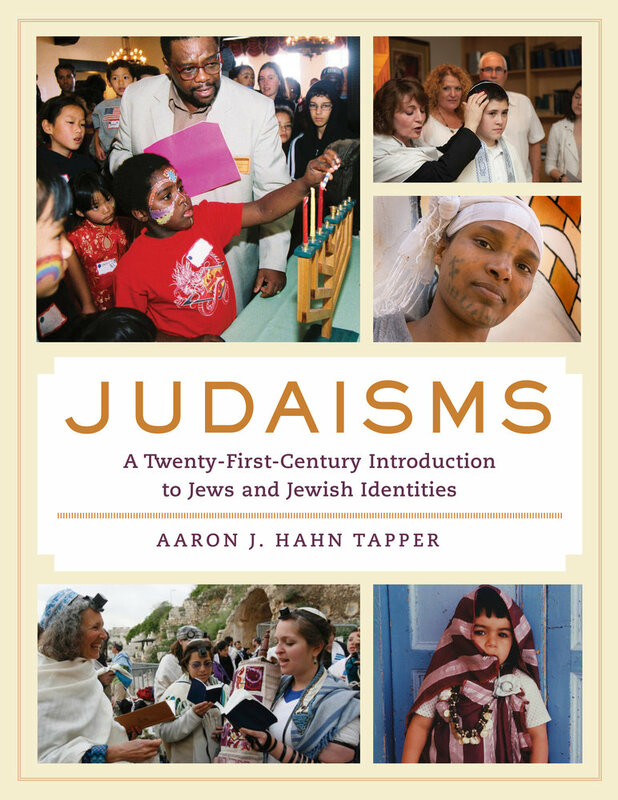 Aaron J. Hahn Tapper’s book, Judaisms: A Twenty-First-Century Introduction to Jews and Jewish Identities, was selected by the Jewish Book Council as a finalist for the Dorothy Kripke Award for Education and Jewish Identity as part of the 2016 Jewish Book Awards. The Jewish Book Council, dating back to 1925, is one of the oldest organizations providing continual service to the American Jewish community. 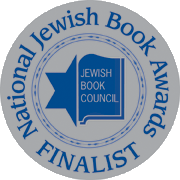 Additionally, the National Jewish Book Awards, which began in 1950, is the longest running awards program of its kind in the field of Jewish literature and is recognized as the most prestigious, giving recognition to outstanding books. Judaisms: A Twenty-First-Century Introduction to Jews and Jewish Identities by Aaron J. Hahn Tapper is a lively and comprehensive college textbook on the Jewish experience in the United States and Israel. . . . a visually attractive book that will appeal to Jew and non-Jew alike. 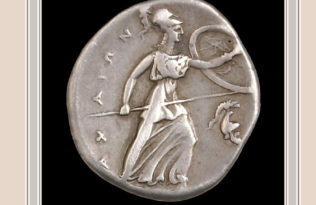 It is filled with fascinating information and can be used as a reference book or read in its entirety. Read the full review here, and learn more about the awards and the full results here. 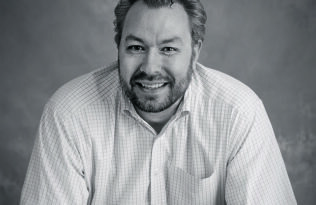 Many congratulations to Aaron and the rest of this year’s NJBA finalists and winners!